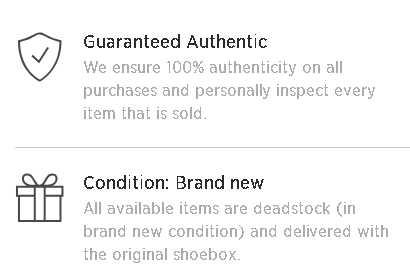 Conditional - Conditional is a label we use to identify shoes that arrive to us with any of the following: damaged original box, alternate label on box, creases, b-grade, discoloration, scuffed or with missing items. Sneakerheads are going mad for the UNDFTD x Nike Air Max 97 White. This collaborative release joins other colourways as well as dual-branded clothing and accessories. Whether you're a hype beast or not, you've got to admire the work of L.A based Undefeated in their next joint release alongside Nike. The revival of the AM97 has seen countless styles sell-out in 2017, but this is expected to be the most limited and hyped. Just as you’d expect from the street label, UNDFTD work their charm against this iconic 90s silhouette. A white crafted upper features premium glossy leather against the mudguard. The white colourway extends across the mesh and nylon upper, also hitting the tongue and inner lining. It would remain totally monochromatic if it weren’t for that vibrant addition of red and green. This makes an appearance to the wavy detailing which circles the shoe. It’s made even more striking thanks to the UNDEFEATED insignia which is repeatedly stamped throughout. The UNDFTD x Nike Air Max 97 White is finished off with a tonal coloured midsole underfoot complete with that retro floor-to-heel Air Unit.